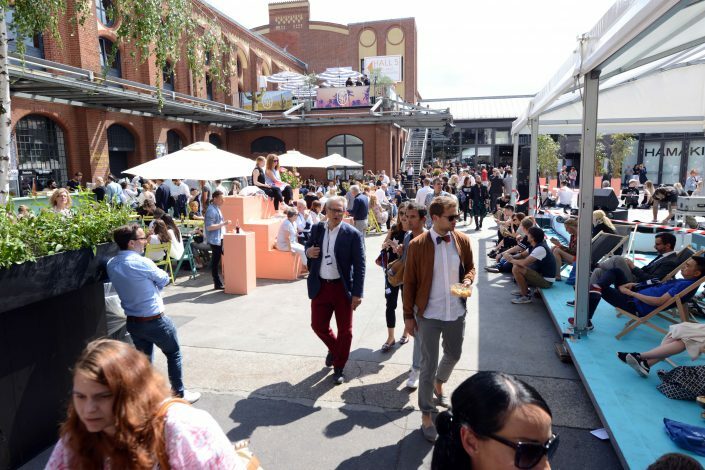 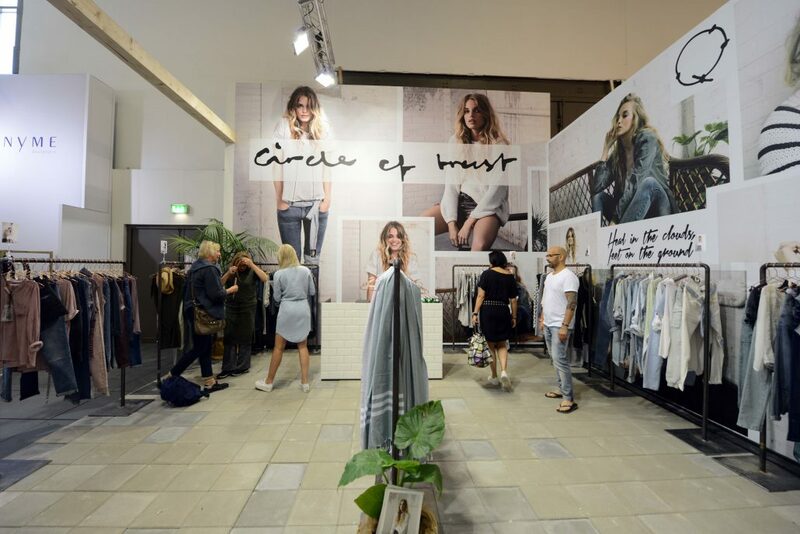 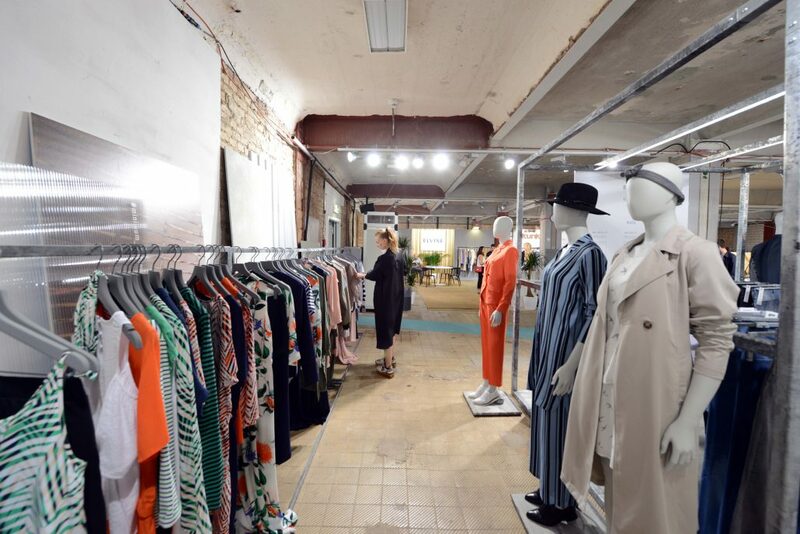 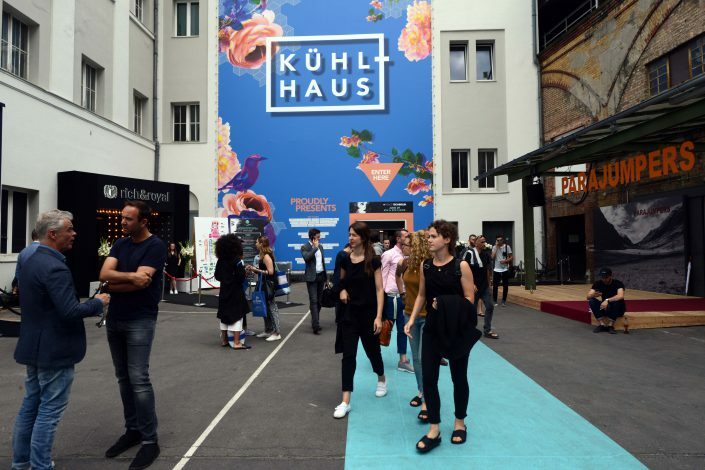 From June 28th to June 30th the fashion week took place in Berlin. 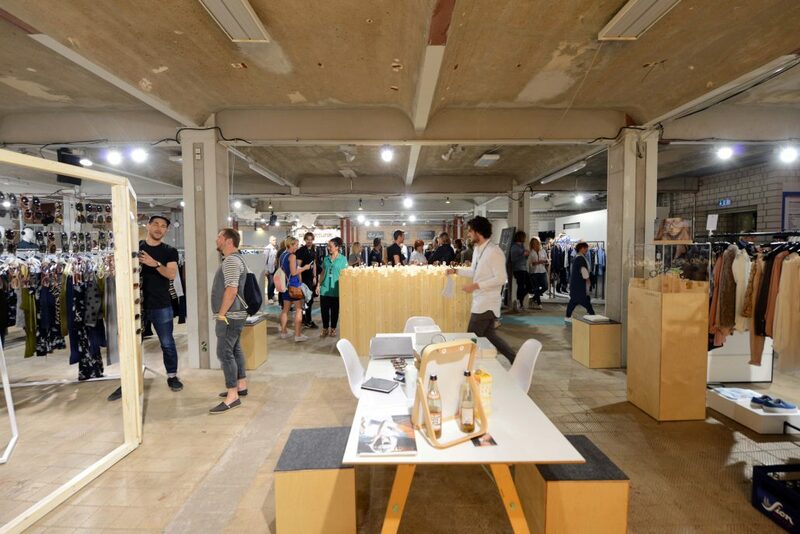 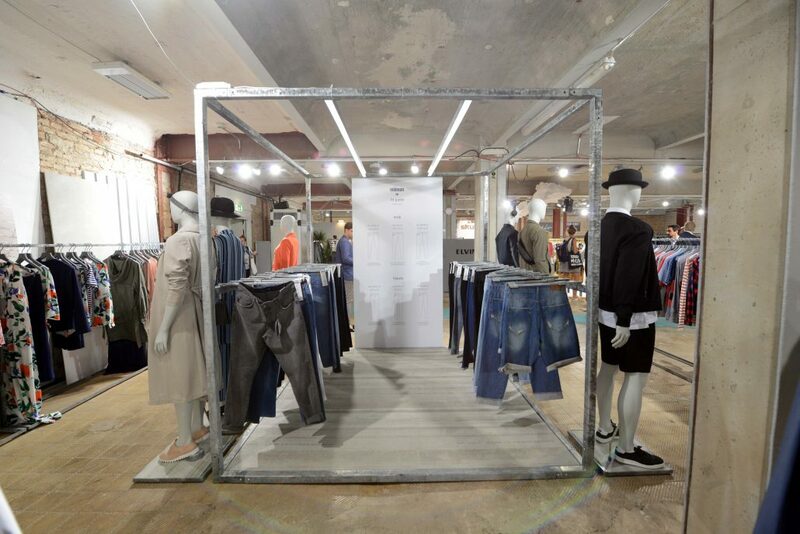 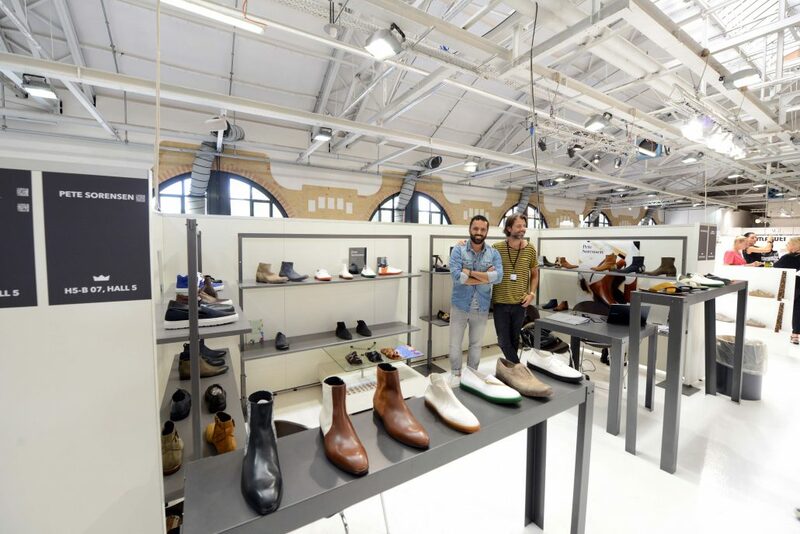 At the same time advanced contemporary fashion was presented at PANORAMA and PREMIUM Berlin Trade Fair. 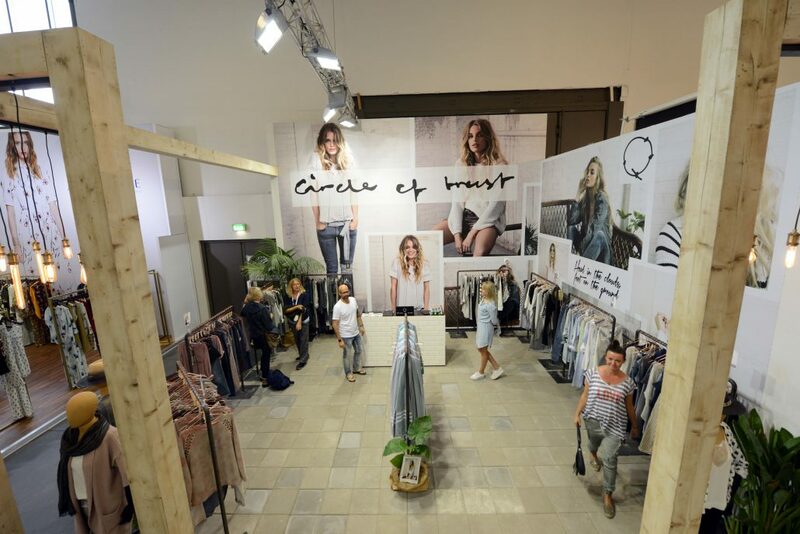 Also DeluxeDistribution presented their brands and we were very happy about the positive reactions towards the Spring/Summer 17 collections. 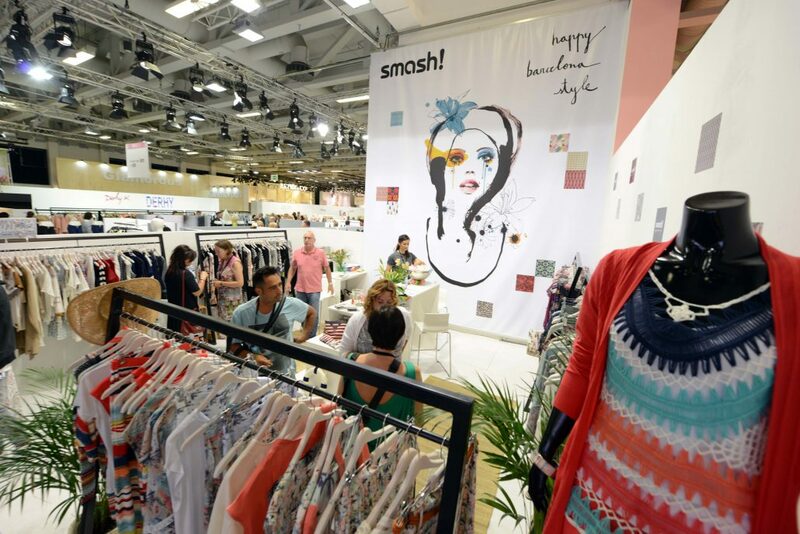 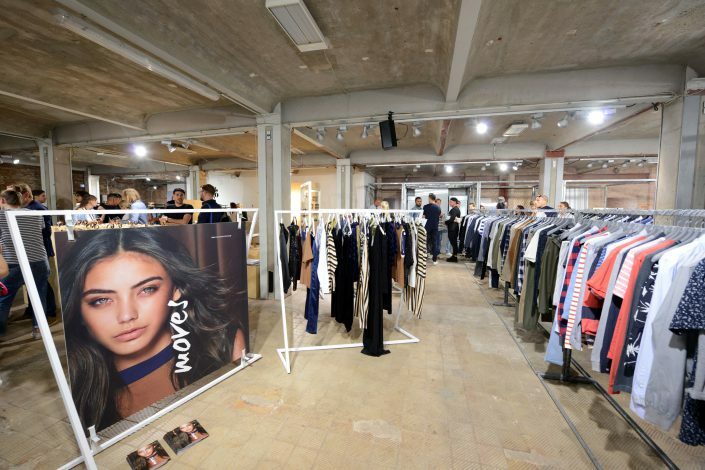 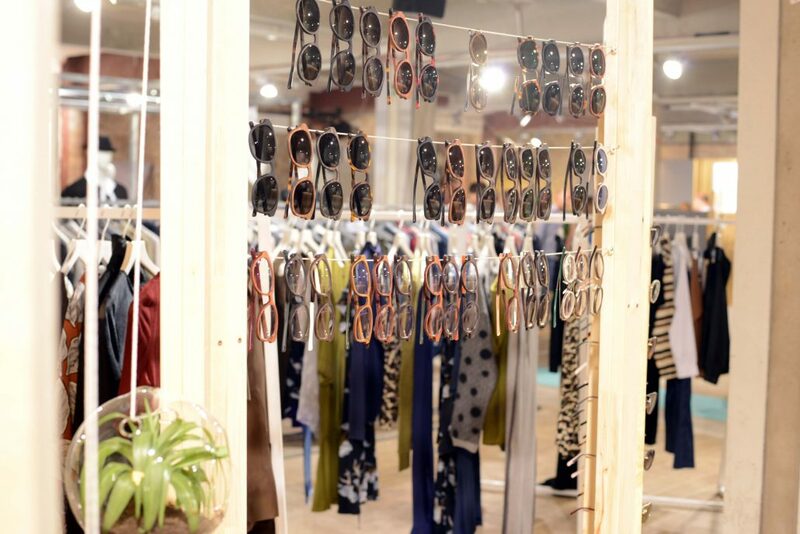 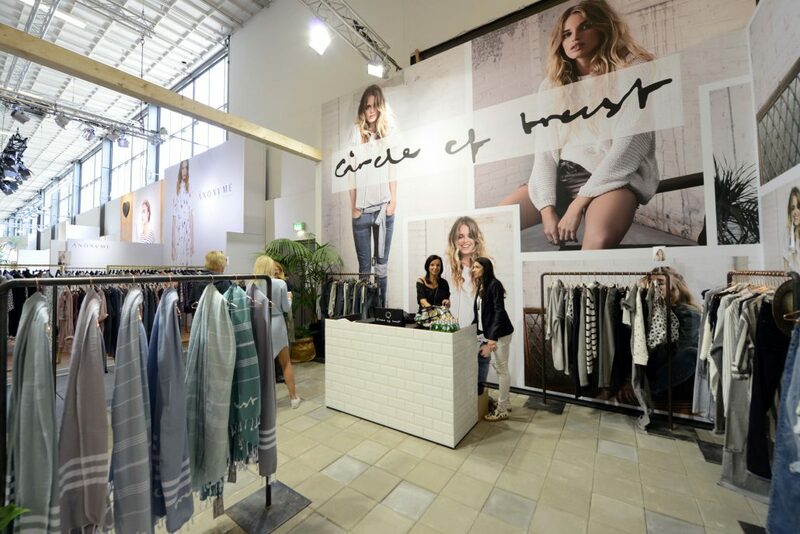 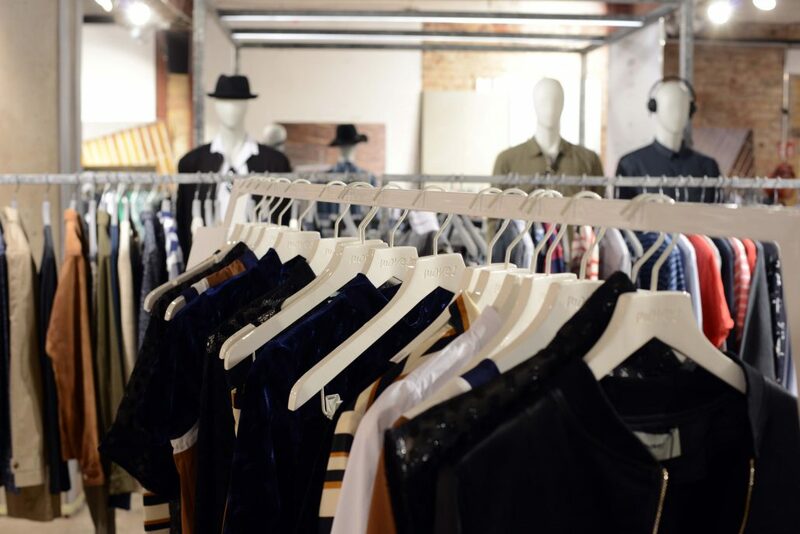 More than 1000 brands exhibited their garments, shoes and accessories at the PANORAMA and PREMIUM Trade Fair, giving buyers a glimpse of what to expect from the Spring/Summer 2017 collections. 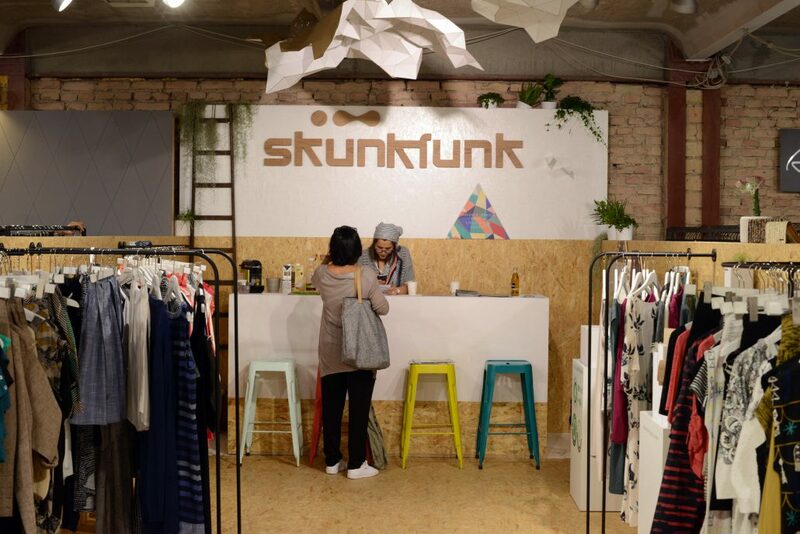 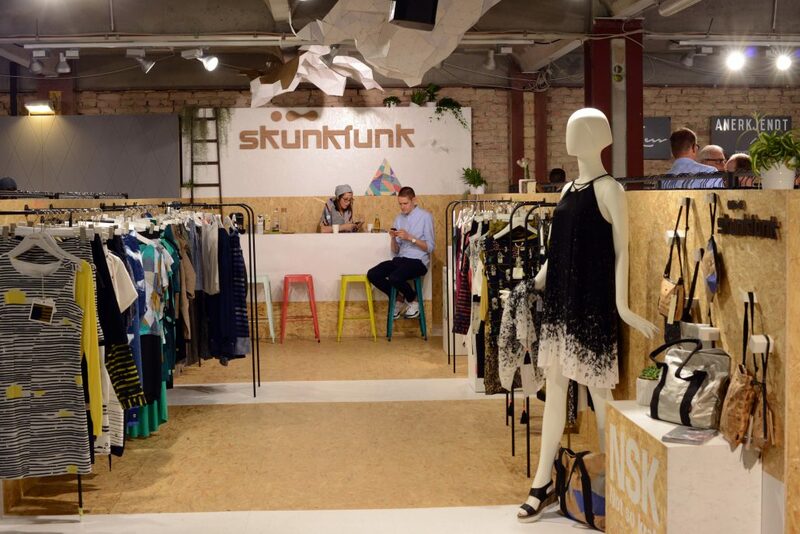 Among these brands were Deluxe’s Minimum, Skunkfunk, Smash, Circle of Trust, Freddywear, Ben Sherman shoes, Kerbholz and Pete Sorensen.